Hi! 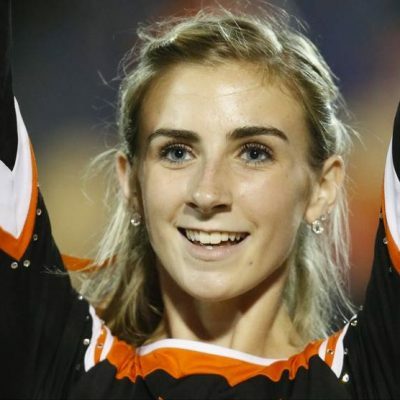 My name is Brenna Paul, and I’m a Junior at St. Charles East High School! I am a member of the Varisty Dance Team, the Student Athlete Leadership Team, and Peer Leadership. St. Charles Dance Team’s Kick-A-Thon has been raising funds for cancer research and support for the past 25 years, raising over $100,000. For the past two years, I have had the privilege to participate in this event and it’s support of the many local organizations. My family has been personally affected by cancer on many accounts, as I believe many of yours have been as well. My family lost my great grandmother from cancer, and I have stood by both my grandparents in their fight against cancer. The affect cancer has had on my family and me is what drives me to raise funds for Kick-A-Thon and it’s mission. Even though cancer research has grown tremendously, the battle is not over, and every and any donation possible can help end the fight once and for all. 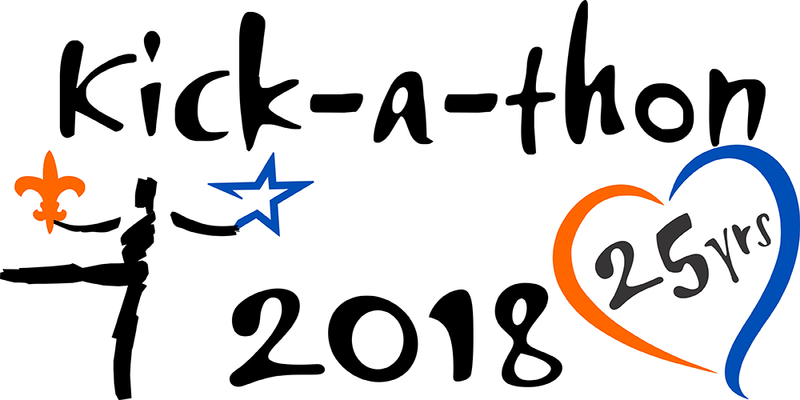 In Kick-A-Thon’s 25th year in the Fox Valley community, we continue to strive to raise more funds for all those already affected by cancer and prevent anyone else from experiencing this. Thank you for your time and any donation possible!